Gather is largely a community effort. Together we have built a culture that has molded our mission. Together we make these ventures successful and give them purpose. There are however, a small core team of people who help make Gather possible. As the founder and former organiser of Gather, Ludwig was the one who schemes and dreams and seems to be naïve enough to think he can accomplish them. 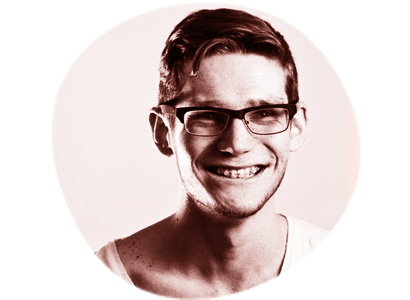 At 16, Ludwig started Barcamp Auckland and planned the event almost single-handedly until 2012 when Barcamp became Gather and he managed to convince a couple of other people into helping him scheme. Now he continues scheming and dreaming. Rochelle attended and championed Gather for a number of years and was thrilled to join the team in 2013. Rochelle’s organisational skills have been honed in the fast-paced world of advertising and she’s currently wielding those skills at FCB New Zealand. She’s been described as being “as organised as a machine, yet as passionate as any human about great design and usability.” More importantly, Rochelle really loves Gather. 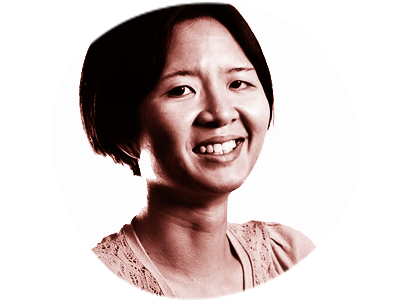 Su Yin joined the team when Barcamp relaunched as Gather. 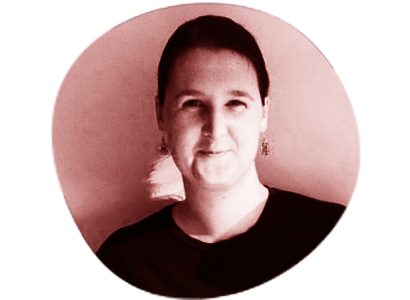 She is currently in charge of the Gather design department and keeping Workshops humming along.